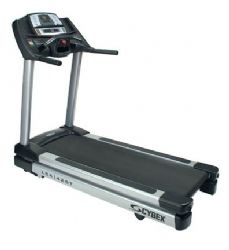 A treadmill is probably the simplest piece of cardiovascular equipment available. There is an almost zero learning curve with a treadmill. 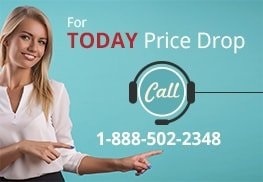 If you can walk, you can use one. There is no need to make adjustments for height, leg length or any other specific measurement. 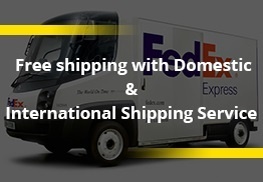 You don’t need to set or adjust any resistance levels and you can be in complete control of the speed. It’s the perfect piece of equipment if you are just starting or returning to a fitness program because walking is an excellent beginning point. 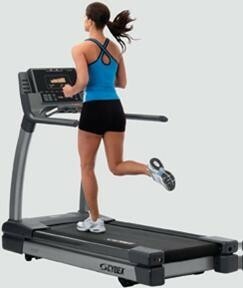 If you’re an experienced exerciser, a treadmill will pro-vide a tough workout. Most models have cushioned belts that allow for a softer ride on the joints than walking or running on pavement. 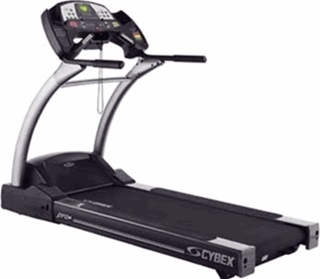 Treadmills also have a wide range of speeds and inclines to allow for a wide range of workout options and fitness levels. It can be your main source of exercise or your backup plan if the weather doesn’t cooperate. 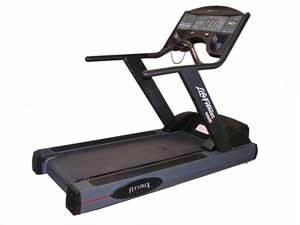 Treadmills provide an even, safe walking or running surface. You don’t have to worry about dodging uneven sidewalks, tree roots or ice. 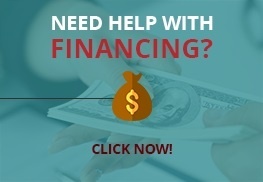 You don’t have to be concerned with air quality or extreme heat or cold. Most models come with an automatic emergency stop feature for added safety. Most also have preset programs so you can just get on and go or you can design your own pro-gram by controlling the speed and incline. 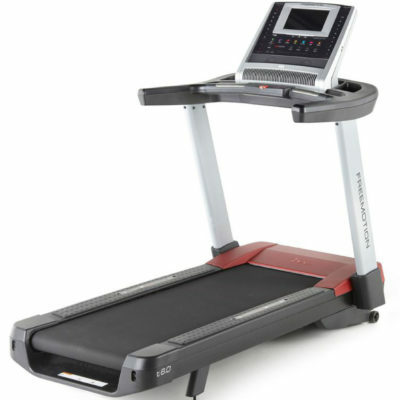 The LifeSpan company even offers treadmill desks like the TR1200-DT7 so you can get some work done while you walk! They also have an on-line health and fitness club where you can track your progress. 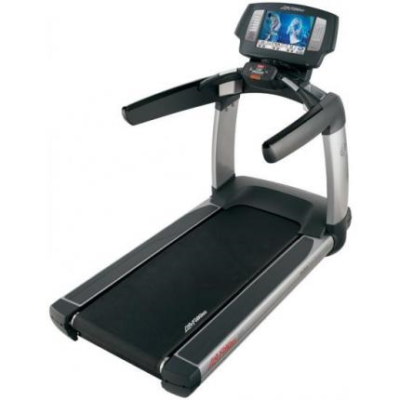 The LifeSpan TR7000i is Bluetooth-enabled and integrates with a free Treadmill Plus fitness app. 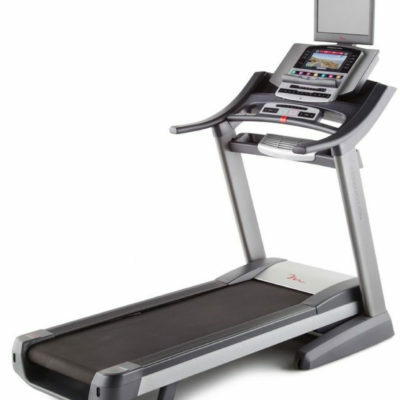 If you want lots of program options, the Life Fitness 95T Inspire treadmill has 33 different pre-set programs including military training options. 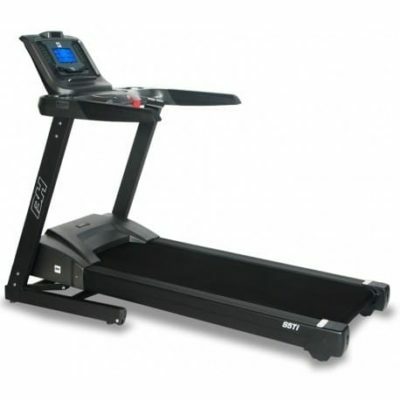 The Life Fitness line is also a great option for health clubs and gyms. 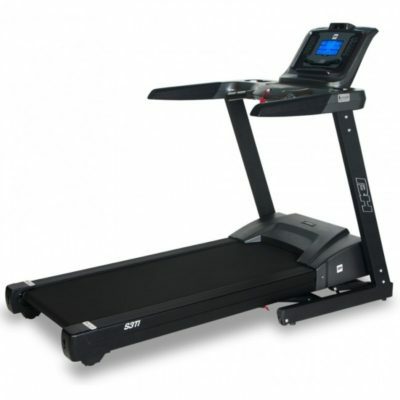 Their product development is done with the exerciser as well as the fa-cility owner in mind. 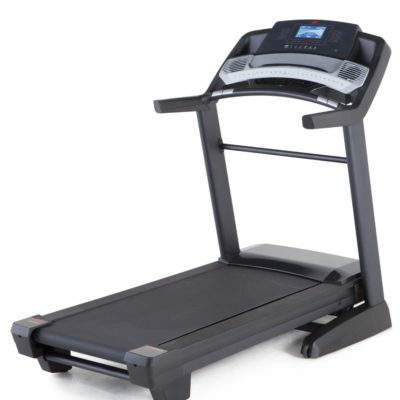 Their treadmills are sturdy and built to last. 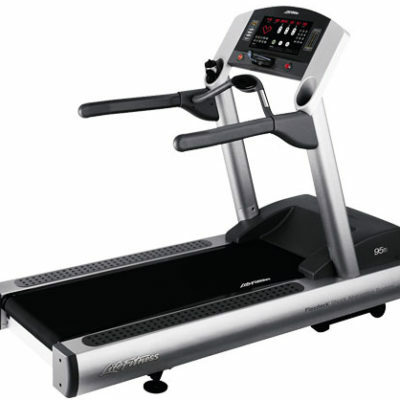 The Precor C966i Treadmill is also long-lasting. It features a lubricant-free deck that can be flipped to double the life-span making this another great option for clubs. 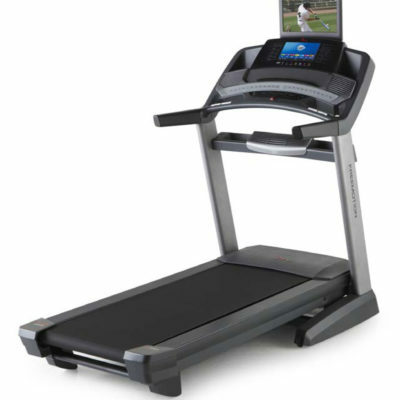 If you like to be entertained while exercising, several Star Trac models have integrated iPod connectivity and USB charging ports that allow users to display personal content from their de-vices. 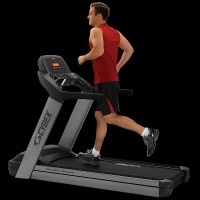 The Technogym Excite Run 700E treadmill includes media integration too and also has a fan that emits 3 “Wellness Scents.” A unique feature to help make your workout a little more pleas-ant. 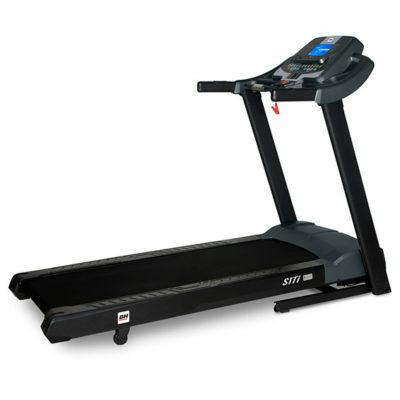 If you’re concerned about running belt size, the True ZTX 850HRT has a 23 inch wide by 63 inch long running deck and a 500 pound weight capacity to provide superior support, stability and safety.